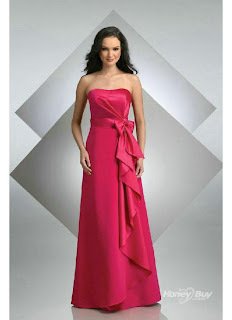 One of the hot color trends for June weddings (and summer weddings) is fuchsia! A bright splash of color to brighten your wedding day. Here are great ideas for fuchsia bridesmaid dresses for your summer wedding that will make all of your bridesmaids happy!